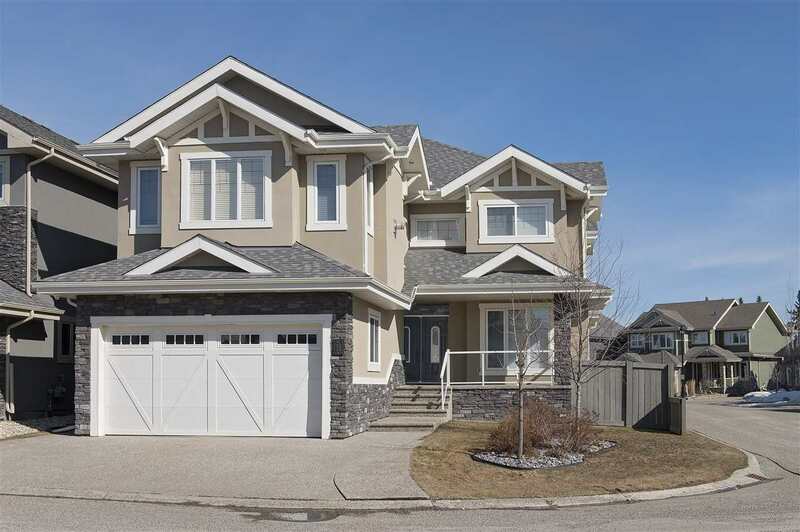 I have listed a new property at 1320 158 ST in Edmonton. 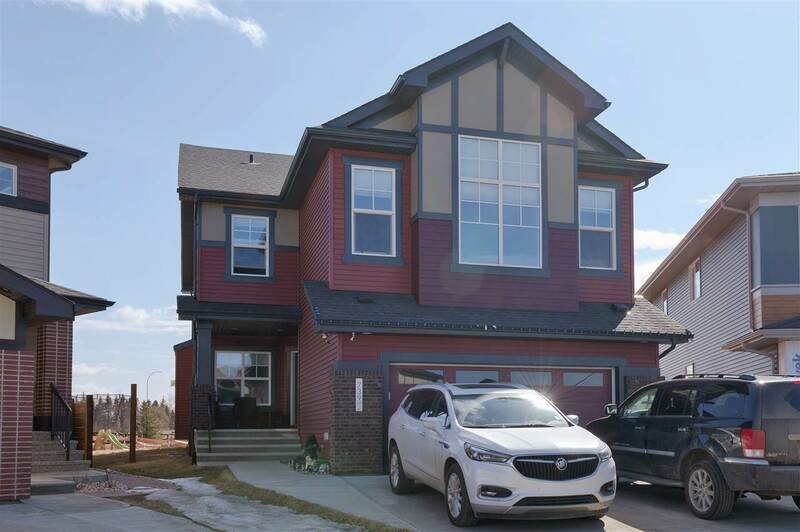 This 2314 sq ft beauty in Glenridding is the latest offering from HD Custom Homes. Quartz countertops, custom cabinets, upgraded trim package, hardwood floors, 4 bedrooms, 2.5 baths, a main floor den, huge bonus room, upper floor laundry and custom lighting package. Act now and you can choose your interior colors and finishing from the builders custom collection(before April 30/2016)!